(CNN) Must you do the things you do, Brandy? The singer and former duet partner Monica were part of an Internet firestorm Wednesday on what would have been Whitney Houston’s 54th birthday. The single-named singers both posted tributes to Houston, who died of an accidental drowning and the effects of atherosclerotic heart disease and cocaine use in 2012. That caused some to accuse Brandy of making it all about her. Others saw it as a shady swipe at Monica, with whom Brandy famously sang the 1998 song “The Boy is Mine” — which cast them as rivals for the same guy. It’s not the first time social media has taken sides. 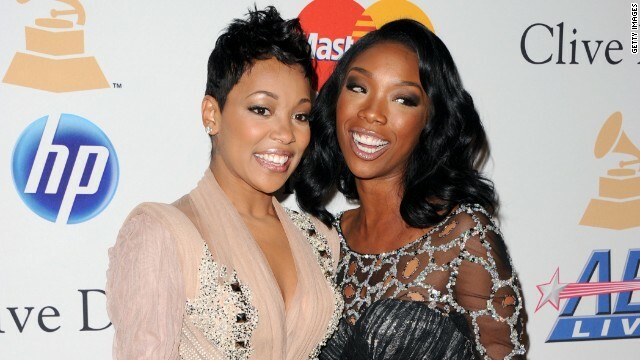 Related: Monica and Brandy beefing? What year is it?